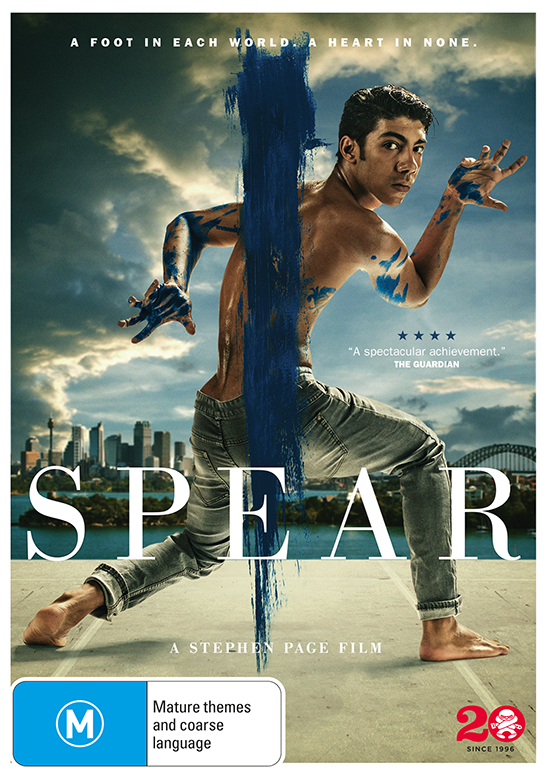 Bangarra Artistic Director Stephen Page's striking debut feature film centres on tensions felt by a young man caught between an ancient, still vibrant Indigenous culture and a competing, feverish modernity played out across Sydney streets and landscapes. The strong core cast features Hunter Page-Lochard as the teenage boy, Aaron Pedersen as Suicide Man, a raging alcoholic, and Yolngu elder Djakapurra Munyarryun in what is essentially a full-length dance movie—a true rarity in Australian filmmaking. 5 copies courtesy of Madman Entertainment. Include 'Giveaway' and the name of the item in the subject line.